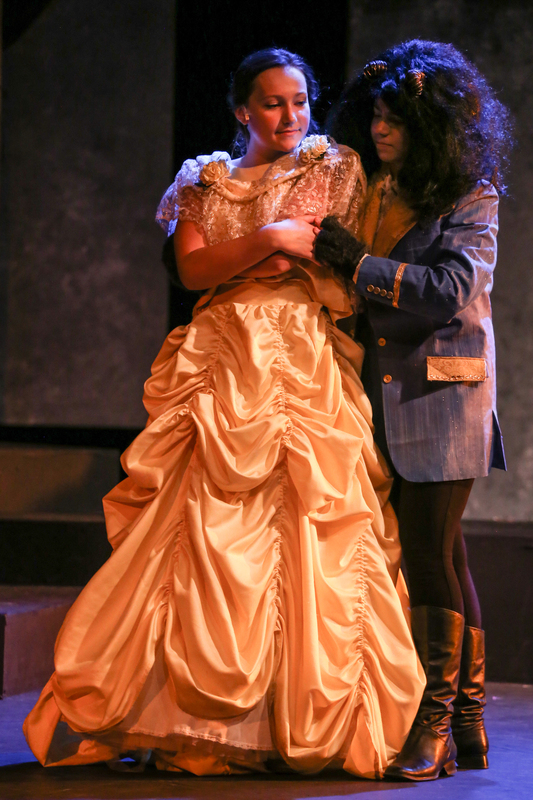 BE OUR GUEST as you come and see Tacoma's finest young actors perform! 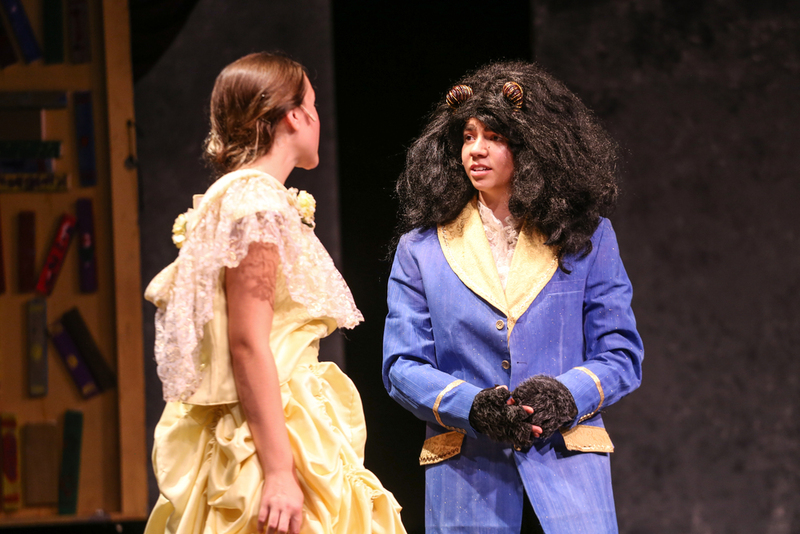 SUMMER CAMP @ TLT is pleased to present their performance of the Disney classic, BEAUTY AND THE BEAST, JR, directed by Maria Lewis. Come join Belle, Gaston, Lumiere, Mrs. Potts, Cogsworth, and of course, the Beast, as they bring your favorite Disney musical to life. You'll be wanting to sing and dance along with all your favorite songs including Belle, Beauty and the Beast, and Be Our Guest!